After a whirlwind 2018 which saw the 19-year-old go from an unknown quantity to an alt rock household name, Snail Mail is embarking on a short series of UK dates this June. 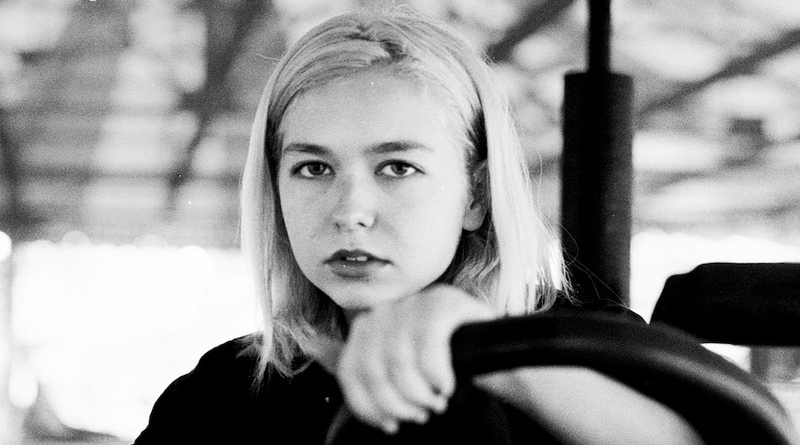 Snail Mail is the pseudonym of Lindsey Jordan, who rose rapidly to fame last year upon the release of her debut album, Lush. Composed of ten frankly honest songs that work through the pains of late adolescence with a shocking clarity, Jordan has since become the poster child for disaffected teens in a way that only one of their peers can. As someone who was trained from 5-years-old as a classically trained guitarist, but grew up on the likes of Velvet Underground and Liz Phair, there’s a beautiful balance between lo-fi punk and compelling melodies in her music. This carries through into her live performances which are marked by the hopelessly earnest and strained vocals Jordan has become renowned for. Jordan toured extensively off the back of Lush, and that’s only set to continue in 2018, with dates up and down Australia, and throughout her homeland of America. Nestled amongst this schedule are a few dates in England, including a supporting slot at All Points East Festival in London on June 2nd, and a date at the Hare & Hounds in Birmingham on June 3rd. Tickets are available here, whilst a full list of UK tour dates are below. The current assistant editor, occasional writer, and sporadically coherent ranter. Enjoys repeatedly emphasising universally accepted truths, like Radiohead’s greatness and how terrifying MC Ride is. The current assistant editor, occasional writer, and sporadically coherent ranter. 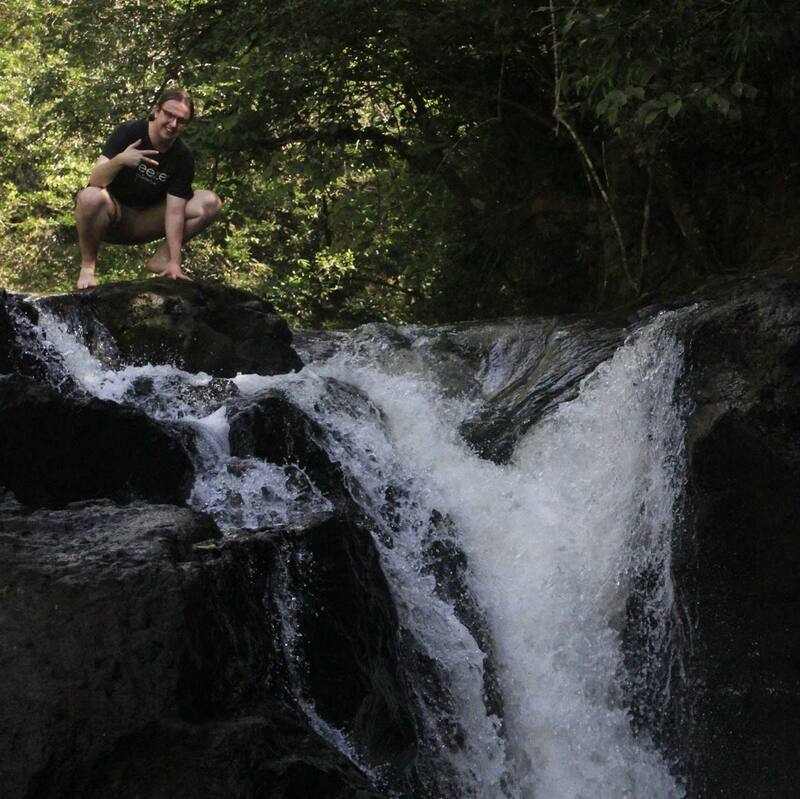 Enjoys repeatedly emphasising universally accepted truths, like Radiohead's greatness and how terrifying MC Ride is.